labZY is an expert in real time Digital Pulse Processing. Our products provide exceptional performance in exceptionally small enclosures. Sign up for our mailing list to receive updates on the newest product releases. Based on more than 25 years of research and development, labZY provides the world’s first open platform, high-performance, low noise digital pulse processors. The high performing labZY products impressively fit in the palm of your hand or shirt pocket, without compromising on functionality. 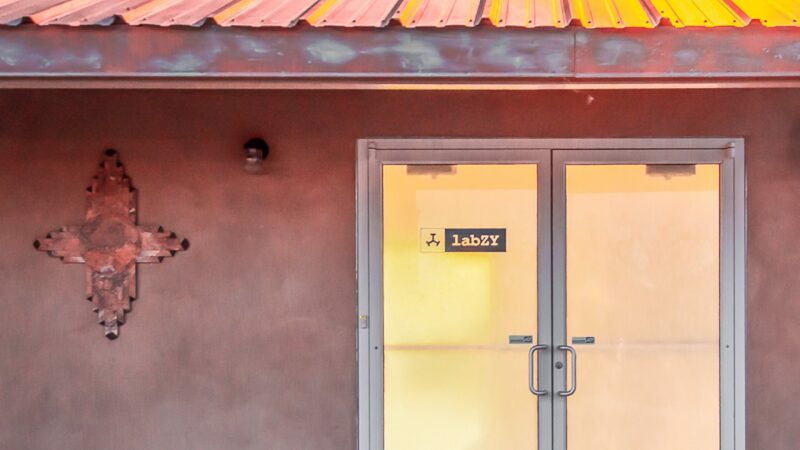 All labZY products have an intuitive interface, simple connections, free software, and are user upgradable. The nanoPSD is a real-time digital spectrometer with embedded pulse-shape analyzer. Our nanoMCA devices provide unmatched low noise performance. The nanoDPP is the world's first open platform, high-performance Digital Pulse Processor. As an open platform, it can easily be adapted to specific radiation measurement applications. The nanoTDCR, a triple-to-double coincidence ratio liquid scintillation counting system, is integrated with a digital MCA and is able to perform four TDCR measurements simultaneously. Connect labZY devices to a host computer via a variety of methods, including Bluetooth, wifi, and ethernet connectors. For more than twenty five years we have built an expertise in real time Digital Pulse Processing. We continue to develop new concepts and to introduce new revolutionary products for radiation measurement. Based on Digital Pulse Processing, our spectroscopy platforms offer exceptional performance in exceptionally small enclosures. Our ready to use radiation analyzers, spectrometers and LS counting systems offer versatility and easy integration in industrial and OEM applications.